Welcome to Perfectrans. 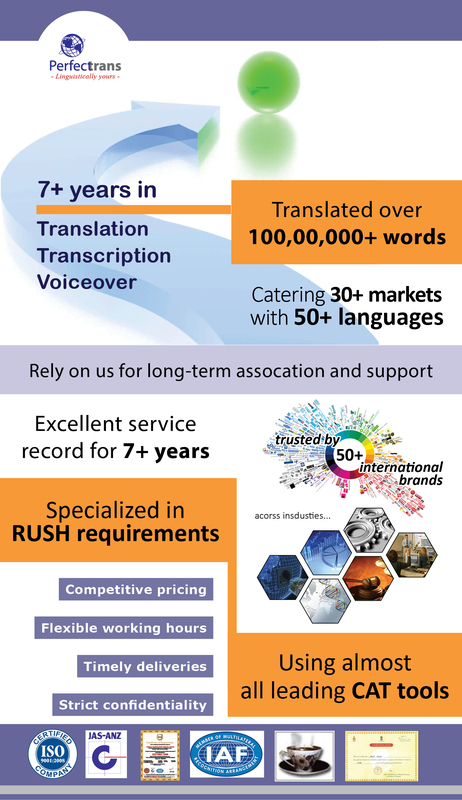 For almost 10 years, we’ve enabled international organizations to communicate and conduct business globally by offering a combination of superior language, cultural, and technological expertise. Our unique blend of business knowledge ensures world-class results on time and in budget.